Marketing tools change and expand as each year passes. More and more people are exposed to content and that influences their purchasing and buying habits. New spins on old strategies and fresh thinkers expose people to more sophisticated content and the need for mature content rises. 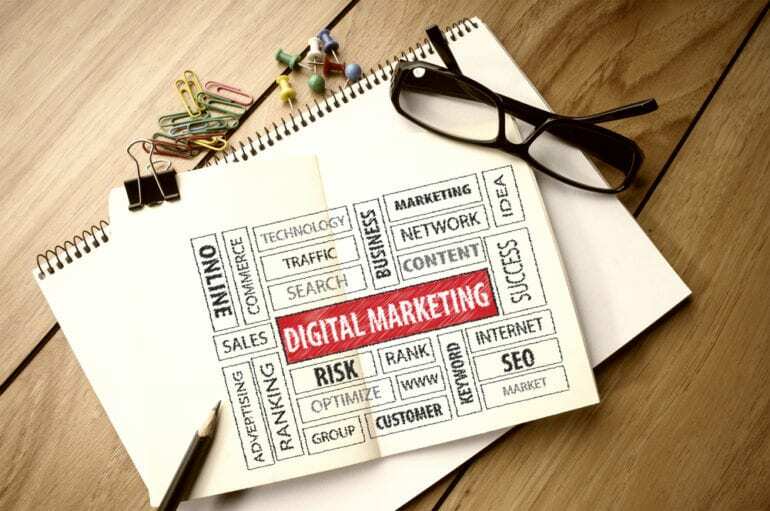 New technologies also set the trend for how content is marketed and distributed and this sets the stage for the tone and approach of marketers to convey their products and services against an audience. 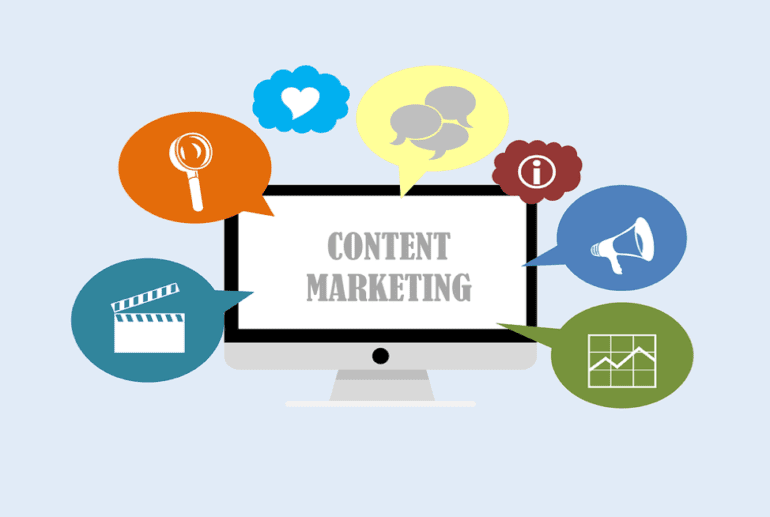 There is no doubt that content marketing has become crucial in marketing efforts. 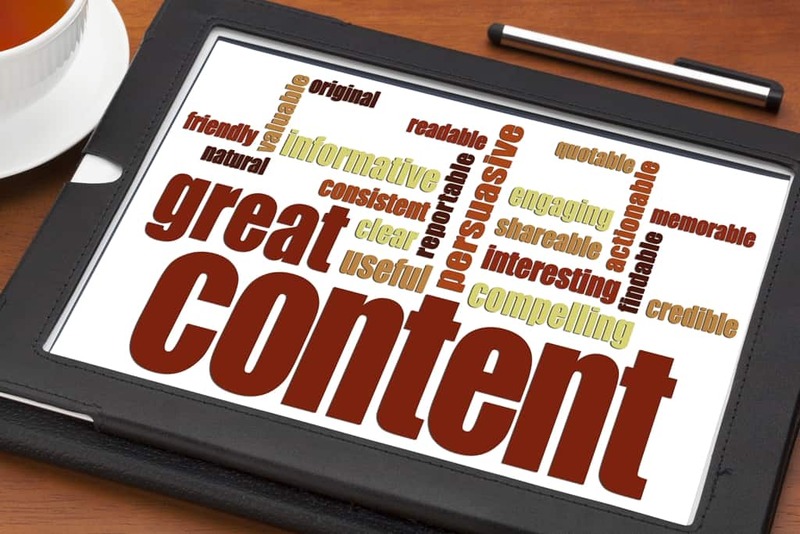 Content marketing has become marketing itself. Through content marketing, organizations are able to establish loyalty and partnership with an audience that expands their brand’s reach. A new generation of consumers who consume new technologies set the path for new content marketing strategies and tactics for the coming year. As marketers, you can get on board new strategies and mix them with the old and still relevant tactics. 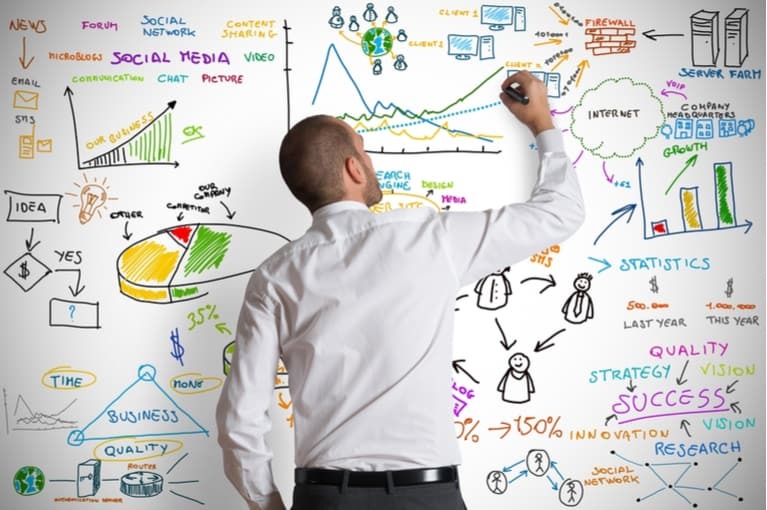 Setting up your strategy really depends on your goals and the market you want to reach and the type of content you are disseminating. 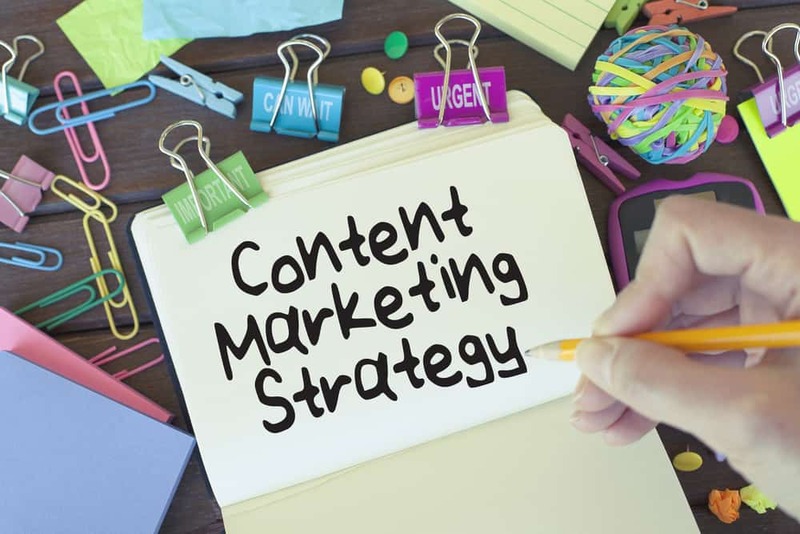 You can invest a lot or a minimal amount in your content marketing strategies and tactics for 2019. For your marketing and for your business, you can consider personal loans for business startups. 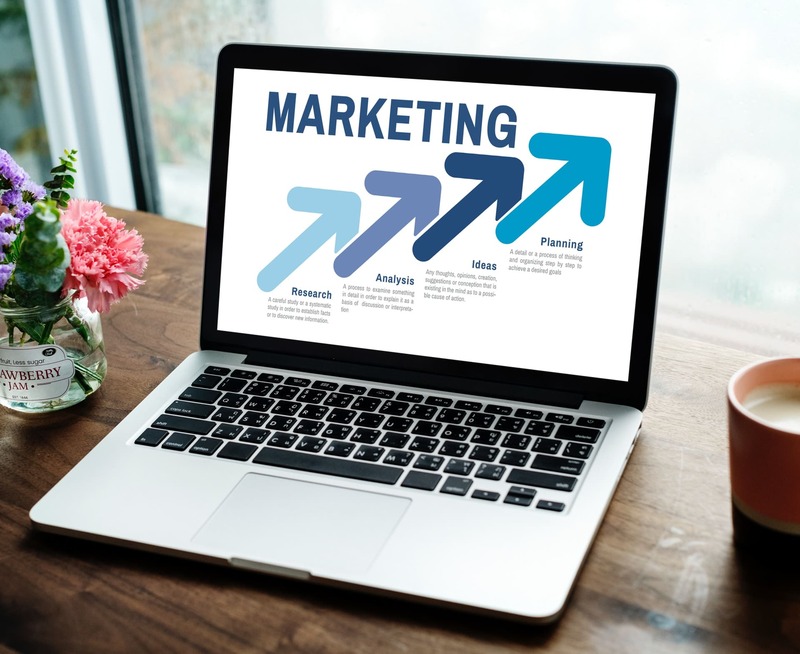 A good content marketing strategy that is properly aligned with the times can get your business off the ground and give you the exposure you need online. An investment in time, money, and some creative thinking can help you pull off a great strategy for the coming year. We live in a fast-changing world where new technologies and social media platform crop up and gain fame and following. 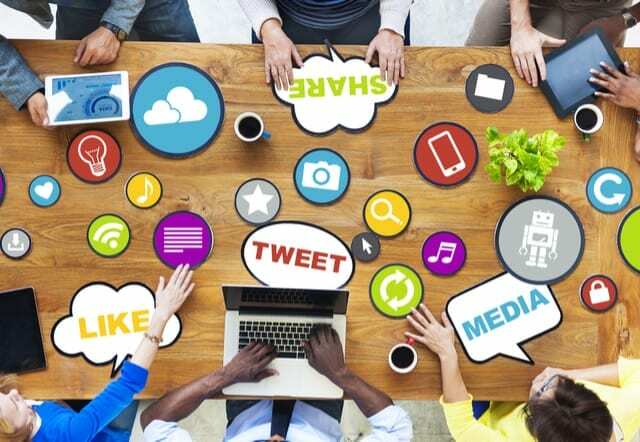 If you are looking for new ways to reach your audience consider some of these platforms in your marketing efforts. A medium to try is podcast. You can go for a guest appearance on a podcast or have a podcast sponsorship. This will increase your exposure to your audience. You can control and specify your target audience through Facebook ad’s controls. You can set up a Facebook Watch, Facebook Live, Facebook Advertising, or Facebook Messenger Chatbots. YouTube is an engaging video sharing platform that lets you disseminate and share information in a visually engaging platform. You can get your audience’s reaction direct in the comments section and you can link your YouTube channel to any of your marketing paraphernalia to ensure the maximum clicks from interested consumers. Despite the number of new platforms that are competing for attention, Google, which is decades old, is still running the show. 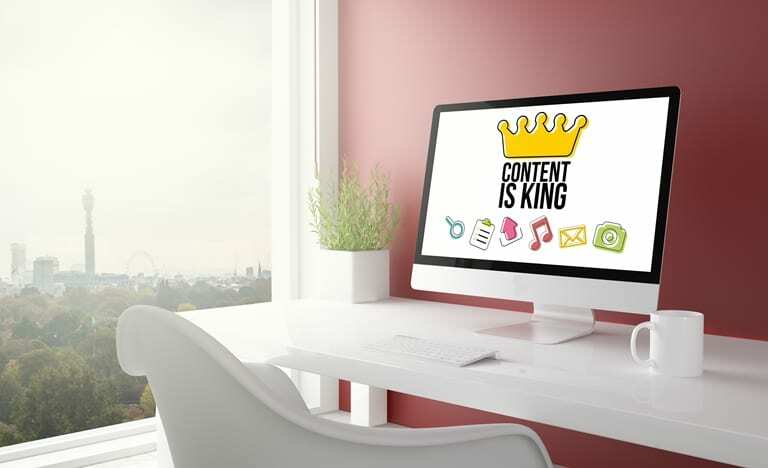 Companies are churning out a multitude of written content each year and they are all hoping to make it to Google’s #1 spot. Companies rely on and invest in search engine optimization (SEO) to make their presence felt in search engines. There is no doubt that companies generate great content, but if it doesn’t make it to the top ranks nobody sees it and it dies a slow death in page seven limbo. Approaching SEO is like approaching the stock market. You have to think of keywords and phrases to invest in your article, and then you wait. 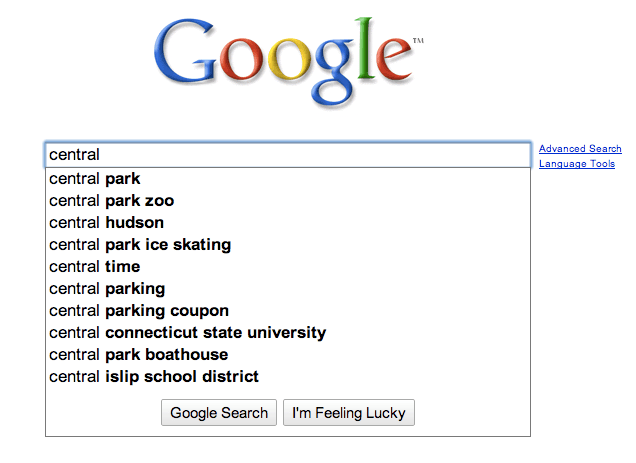 If you have done your homework and research, you will get gains by having your content searched and top-ranked. Your website’s ranking on Google will depend on how much you have organized it to rank well on different aspects. SEO is not the end of your tasks when it comes to Google. One of the things Google looks for is domain authority which is an estimate of how well a domain will perform in a search. Sites with good external links are ranked high in the Domain Authority List. Google ranks your domain on a scale of 1 to 100. 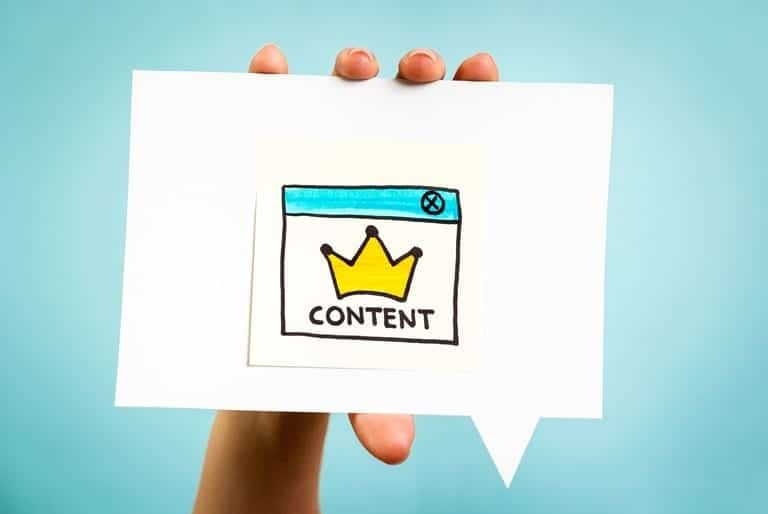 Consider implementing a content pillar on your website. This is how well-organized websites help search engines understand the hierarchy of content in their websites. Also, clean out old unnecessary pages in your website that drag down its performance. Always implement the best SEO practices in each of your web pages to ensure top rank and visibility of each individual page. Finally, as mentioned, get external backlinks to some of your best content. The way content is made has changed drastically over the decades. It used to be that people just gathered around the radio or TV and listened to the same programs. Now we have a multitude of devices that personalize experiences and content to each age, culture, and stratum of society. The strategy you need to implement is to identify your audience and to make the best content for them. Adapt the existing tastes and tactics to align with the preferences of your audience and publish regular, consistent, and high-quality content. 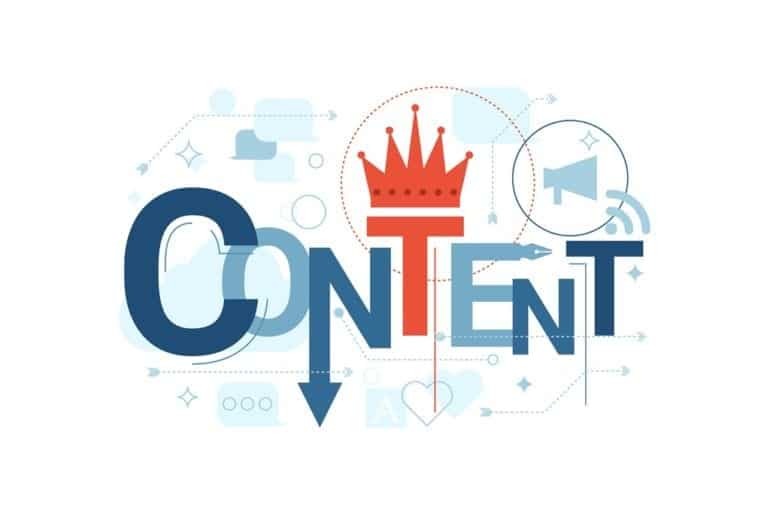 Technology and the platforms that disseminate content have changed how organizations will craft their content marketing strategy in the next year. Make your research on viable and emerging technologies. Invest in and create a powerful presence on platforms such as Facebook and other social media that have already proven to be great for content marketing efforts.